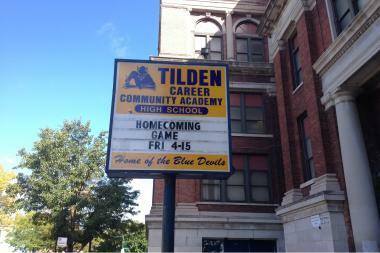 CANARYVILLE — The Tilden Career Community Academy is launching its first Summer Fun Camp for students in grades 6-11. The free six-week camp starts Monday and runs through Aug. 7 at 4747 S. Union Ave. The program includes creative dance, boys basketball, girls basketball, TV and radio, soccer, baseball and softball. Students be served a free breakfast and lunch. To enroll, call Michael Finney at 773-535-1625.